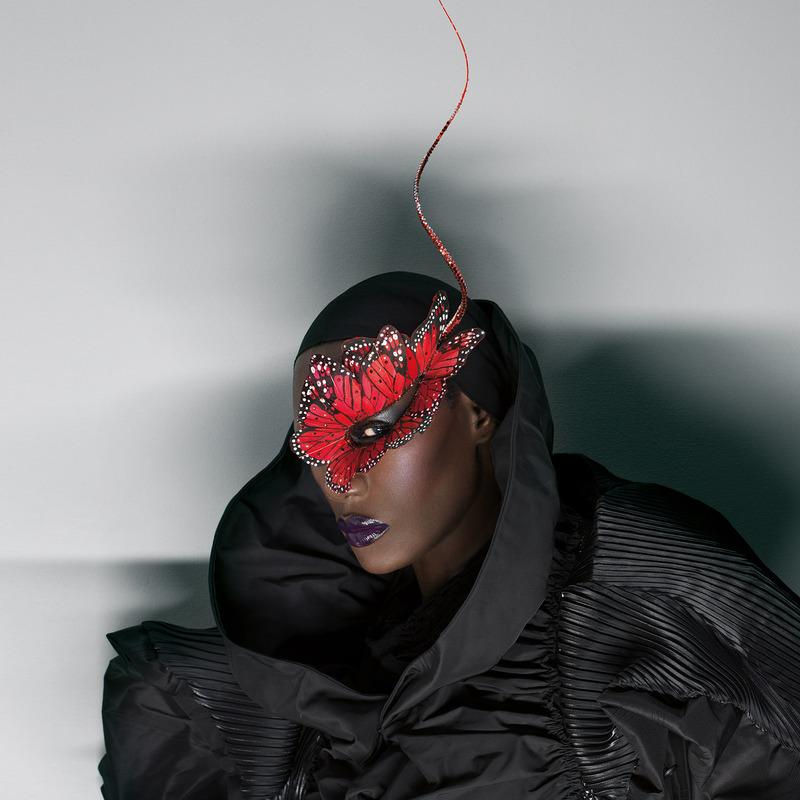 Grace Jones (vocals); Louis Eliot (guitar); Charles Stuart (keyboards); Malcolm Joseph (bass). Grace Jones redefined the eighties' pop and dance scene with hits like I’ve Seen That Face Before, Pull Up To The Bumper and Slave To The Rhythm. Thanks to the astonishing accompanying video clips, the Jamaican-born diva became a fixture on MTV. She also acted in films including A View To A Kill (James Bond) and inspired the artist Andy Warhol. With her androgynous looks and deadly stare, Jones influenced such artists as Annie Lennox and Lady Gaga. Two years ago Jones wrote about her eventful life in her autobiography I’ll Never Write My Memoirs. But the singer, actress, supermodel, and style icon is far from ready for the final chapter. She is constantly working on new material and this summer she is adding color to various European festivals with the most extravagant outfits in the history of music.